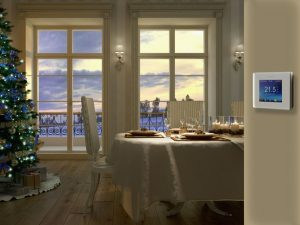 This article discovers the 6 most effective methods of reducing energy usage and as a result money spent on heating. 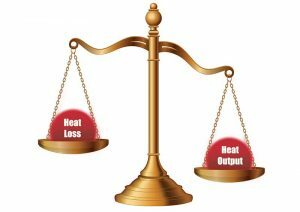 Heat loss is a measure of the total transfer of heat that can affect an underfloor heating installation. 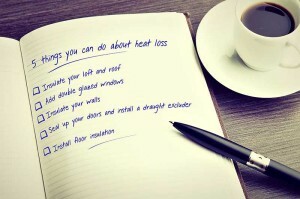 Find more about heat loss in this article. Electric underfloor heaters come in various forms and the type you choose would depend of your project. 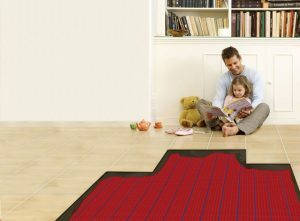 In this article, we provide a guide to Electric Underfloor Heating Mats. 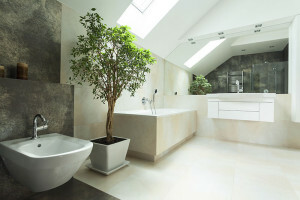 Bathrooms are usually limited by space and maximising every inch of the room is important. 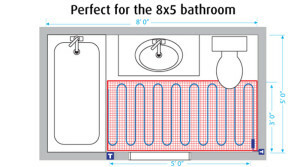 Underfloor heating does not take up any wall space and adds a touch of luxury to your bathroom. The main difference between using different flooring with floor heating is the thermal conductivity of the material. Read more for details on using the system with different flooring. 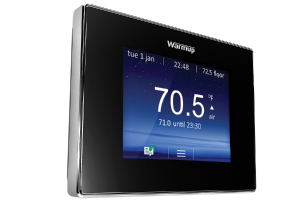 The most common mistakes that people make when using their thermostat and how to avoid them. 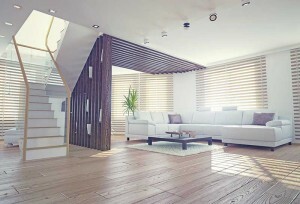 The heat output of an underfloor heating system is the result of several factors, all playing a part contributing to amount of heat you will get from your floor.